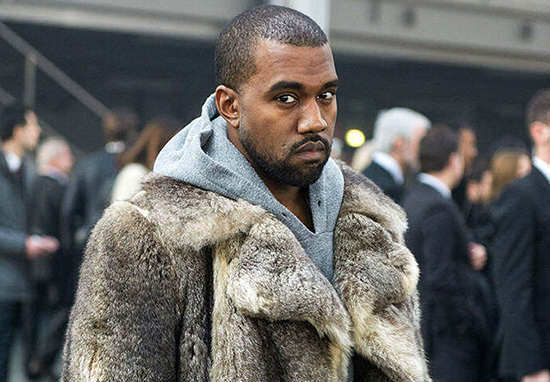 Never one to shy away from controversy, Kanye West has got himself in the headlines once again – and of course it involves his liberal use of social media. He isn’t exactly shy of using Twitter to have a rant or twenty, but it seems West has revealed a more vulnerable side, yet still maintaining the arrogance that makes him universally loved across the world. After appearing on SNL, Yeezus claimed that he was $53 million dollars in debt during one of his trademark Twitter rants. But don’t worry, just a day later he thought of a genius idea and asked one of the world’s richest men to invest in his ideas. 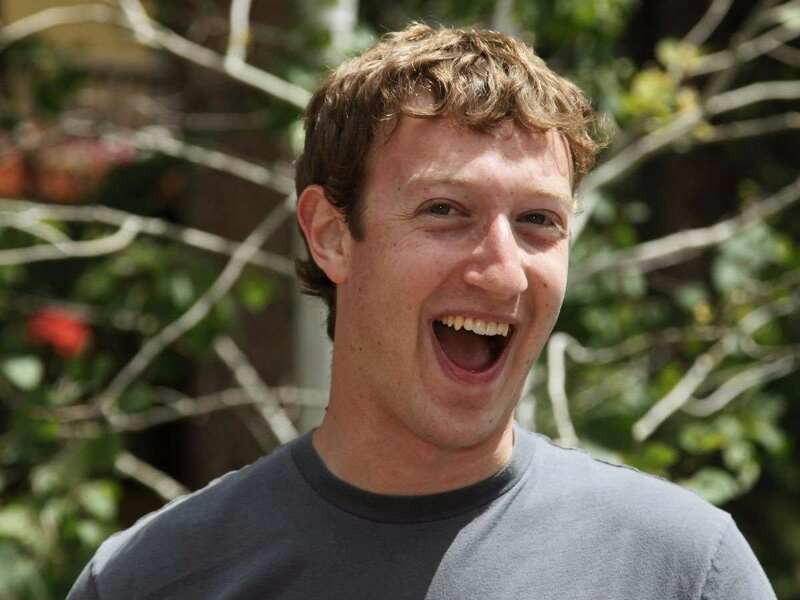 I can imagine Mark Zuckerberg probably had this sort of look when he realised Kanye wanted his cash. But Yeezus didn’t stop there, oh no, this was only the start. If that wasn’t cheeky enough, he then asks Google co-founder Larry Page for help as well. And in classic Kanye style he finished with an age old question that has baffled people for centuries. It’ll be interesting to see if/how the Facebook founder responds. But you’ve got to wonder, can’t he just ask the Kardashians for some dollar instead?